If any relievers start to slump again down the stretch, this could be the year a young arm emerges for Chicago. It has happened for Joe Maddon before. 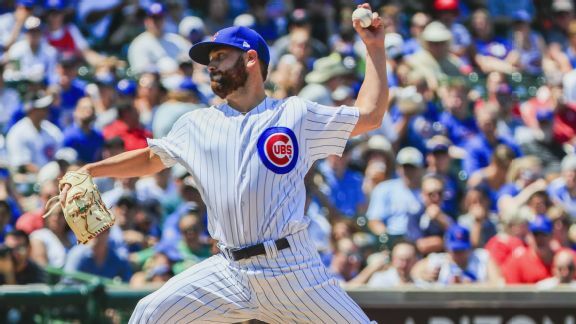 The Colorado Rockies have traded for another left-hander, getting Zac Rosscup from the Chicago Cubs for righy Matt Carasiti. Reliever Jake McGee and the Colorado Rockies agreed Friday to a $5.9 million, one-year contract, a raise of $1.1 million as part of a deal that avoided salary arbitration.